Every Thursday I publish a classic haiku from one of the Japanese haiku masters. Today’s haiku is from Takarai Kikuaku. 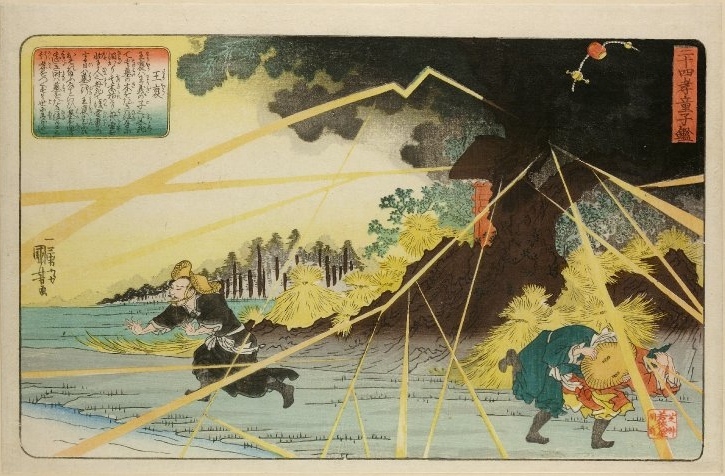 This entry was posted in Classic Haiku and tagged books, British detective, haiku, International crime, Japan, Josie Clark in Japan Mysteries, mystery and thriller, poetry, Takarai Kikuaku, Utagawa Kuniyoshi by Fran. Bookmark the permalink.